The seventh and last book about The Seventh Son of The Seventh Son is revealed. Angie Sage was pleased to announce that the last Septimus Heap book will be out on April 16, 2013. 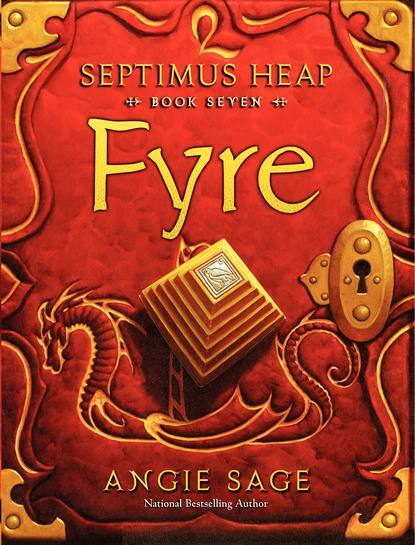 And it is called Septimus Heap: Fyre. Hopefully, all the loose ends that the previous books have presented will be tackled here. I don't really need a cliff hanger for an ending. 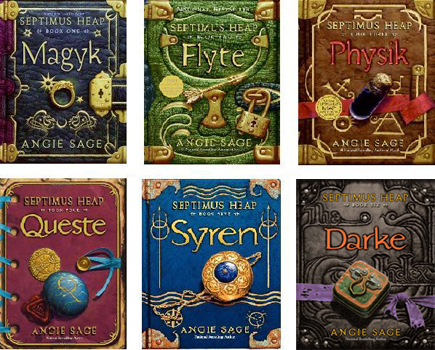 Also, Angie Sage will be releasing The Dark Toad, a digital canon of the Septimus Heap mythology. This is certainly for readers who can't get enough of the series. The Dark Toad is a novella or story that took place in between the events of Magyk and Flyte. It will be about Dom Daniel and a plan that has something to do with the Port Witch Coven. 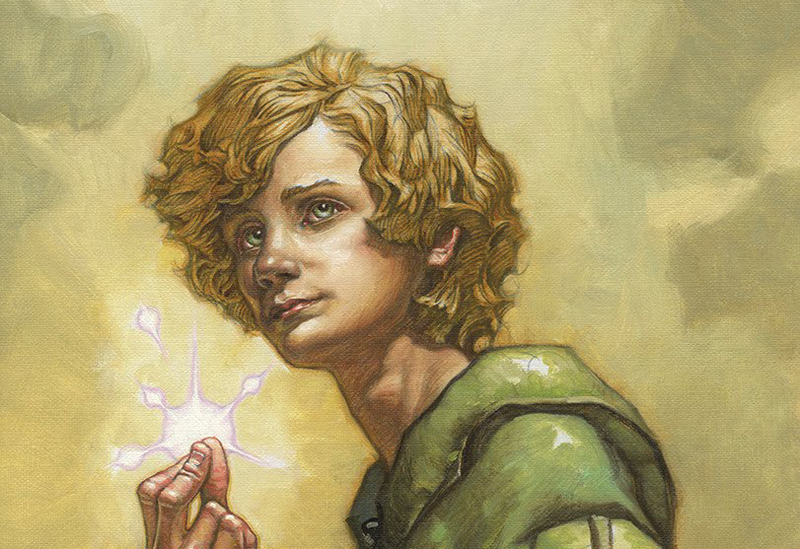 And Septimus Heap will have to aid his master in this conquest that will eventually unfold the story of Flyte. On another note Angie Sage has also hinted that a new trilogy is on the way. Read what she has to say on her latest blog. "Sunshine all the way… it’s great! "I have very nearly finished The Darke Toad now, just one more chapter to go. Then I am going to get back to writing the third chapter of what I hope will be the new trilogy and send it off to my editor. And hope she likes it!"